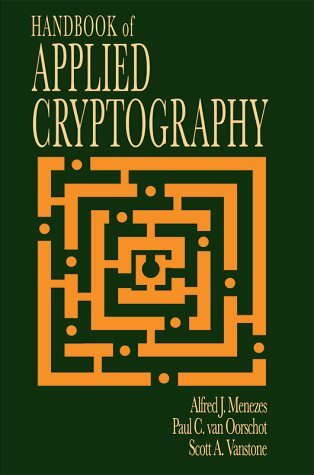 A classic in cryptographic literature. Text is divided into parts: Descriptions of the principal systems of cryptography; Examples of deciphering (cryptanalysis); Lists and tables with bibliography; plus a section titled 'The Playfair Cipher'. We present the principles behind quantum key distribution and discuss a few well-known QKD protocols. We focus more on the implementation of QKD protocols rather than security analysis. Another topic covered here is the security of QKD systems.